Allow our experienced and accomplished staff to assist you in hosting and catering your holiday parties, rehearsal dinners, baby showers, family reunions, graduation parties, sweet 16 parties, as well as corporate meetings, events and teambuilding activities. 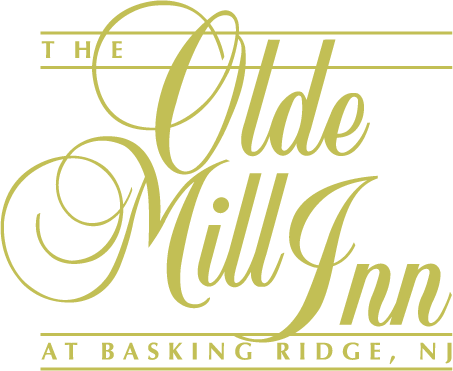 As an innovative Central Jersey caterer, the Olde Mill Inn offers an elegant and classic setting for all types and sizes of private social and corporate events onsite and off. Our planners will also be happy to create an exclusive menu for your private party and pair it with a selection of fine wines that will create an event to be remembered. Large Parties – please call 908-696-2315.